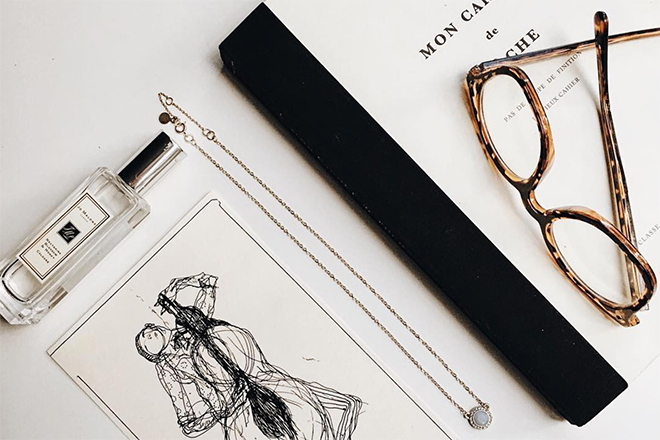 Feelin’ under the weather? 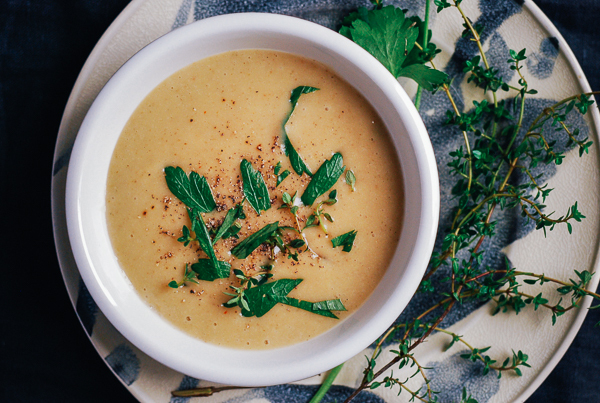 We all know that a steaming cup of soup can go a long way…but let’s be real. Chicken soup can only taste good for so long. 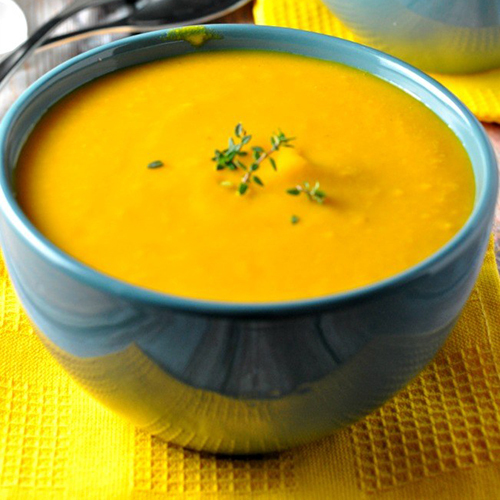 Ahead, you’ll find 12 of the most delicious cold-busting soups! 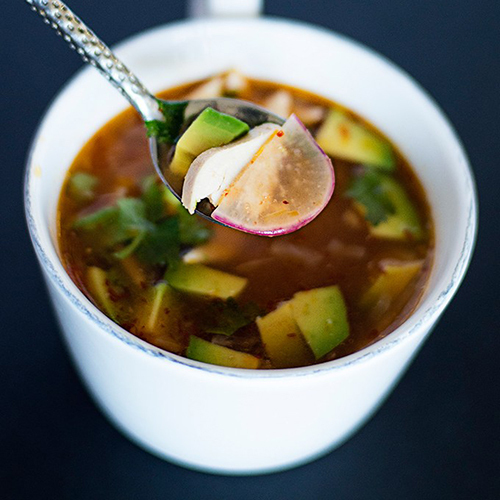 This soup is perfect to whip up when you’re not feeling your best. The nourishing chicken broth combined with the husky spice of chipotle is definitely a game-changer. 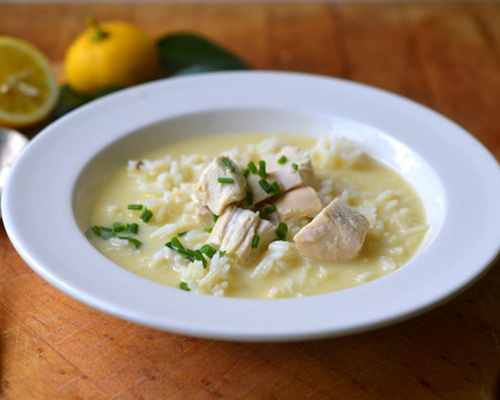 We’re legitimately obsessed with avgolemono soup. 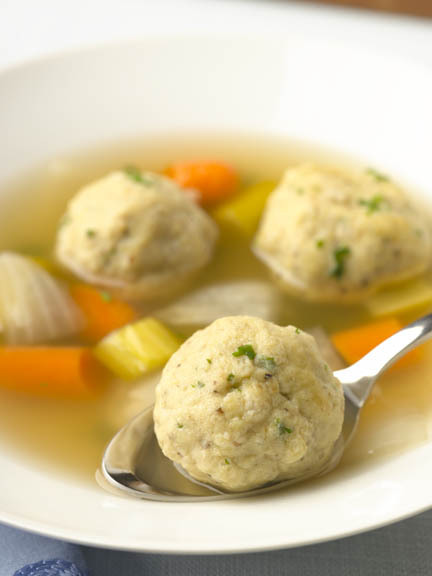 It’s so simple and comforting on a cold day — and it’s one of the soups we instantly crave when we’re sick. You can also make this vegetarian-friendly or bulk it up with some shredded kale or chard. 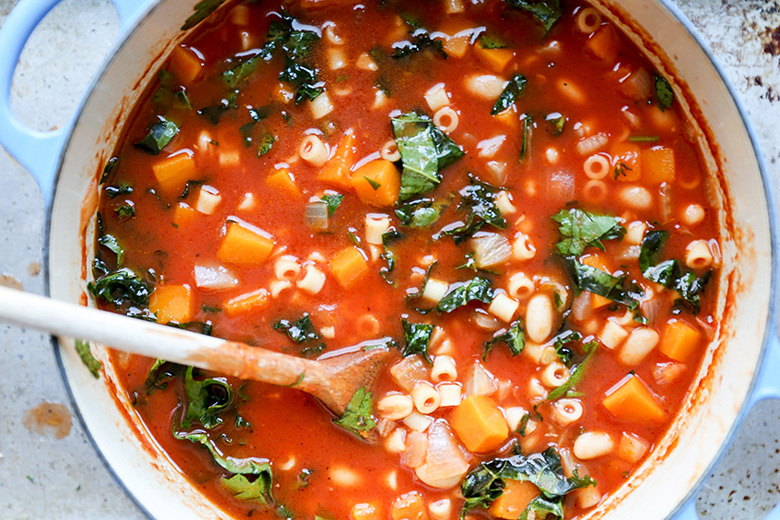 A bowl of minestrone has a little bit of something for everyone. We like to serve it with a bit of grated Parmesan. 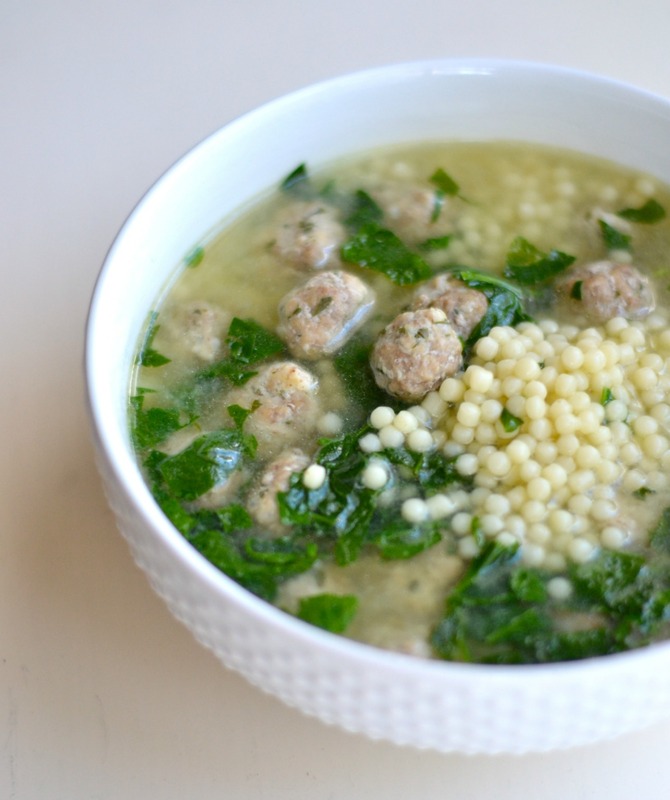 Not only is this soup packed with flavor, it’s also made of little meatballs! How can you deny this delicious bowl? Garlic is the perfect weapon to battle winter germs. 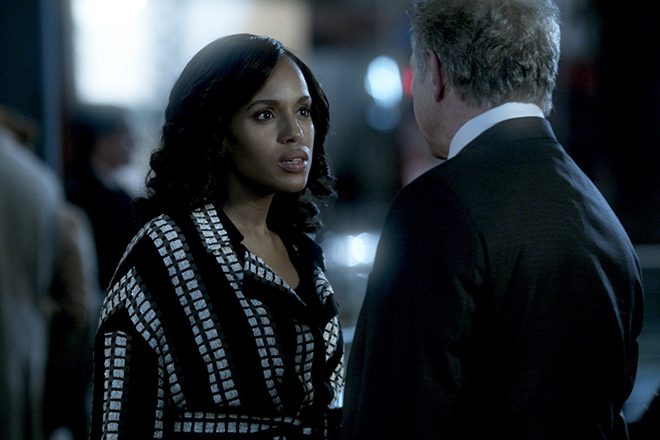 And this recipe is incredibly savory…yum! 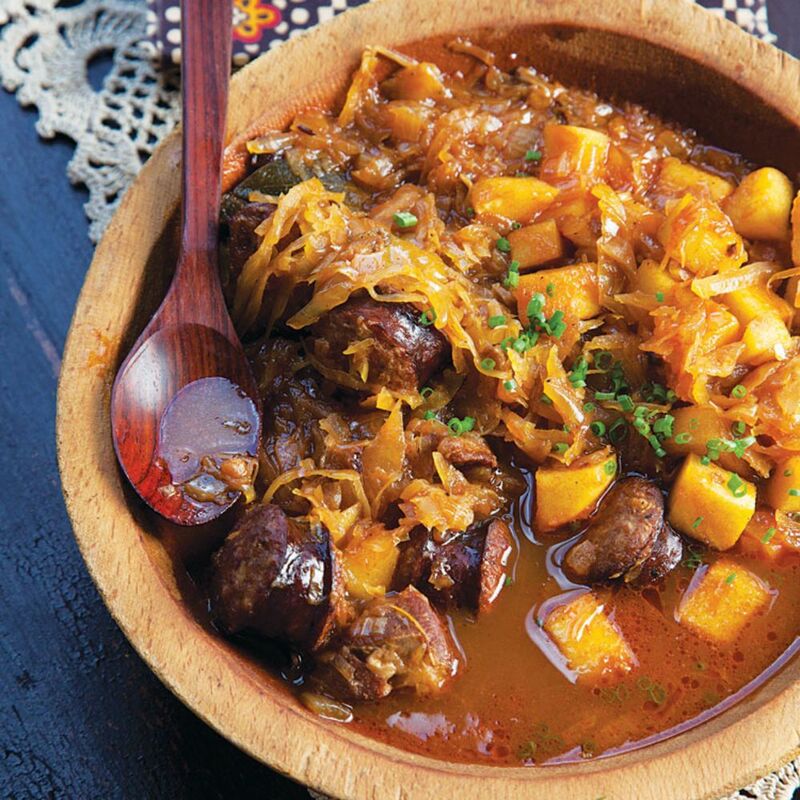 This stew’s main ingredient is sauerkraut and it’s often referred to as the national dish of Poland — a country that knows how to deal with cold winters. Word on the street is it can also cure a hangover. 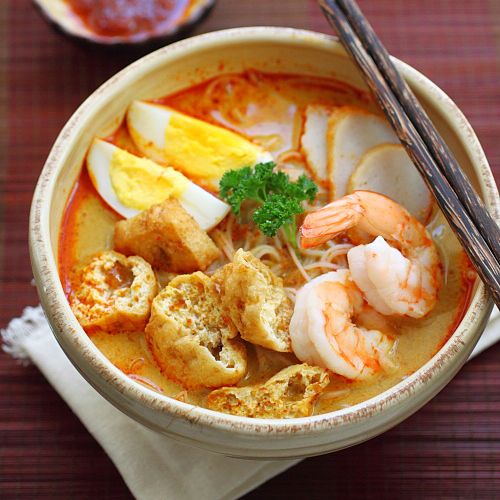 Laksa comes in a few forms, but our favorite is definitely curry. It’s spicy, sweet, creamy, savory, and aromatic. Also, the fried tofu puffs soak up all the delicious broth and it tastes heavenly. No, not the 20 cent noodle package. 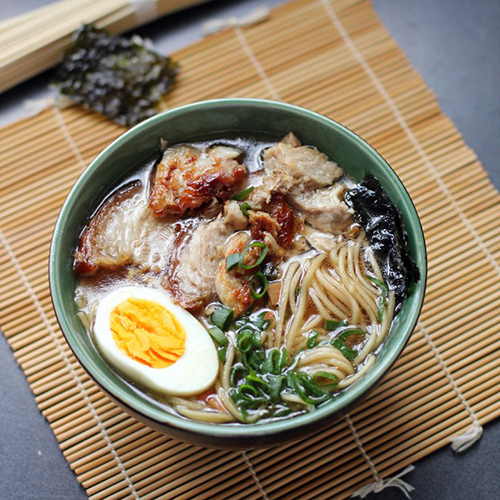 An actual bowl of ramen is one of the most nourishing, satisfying meals you could ever have. Once you’ve mastered the broth, it’s fun to play around with all sorts of toppings, noodles, and sauces. 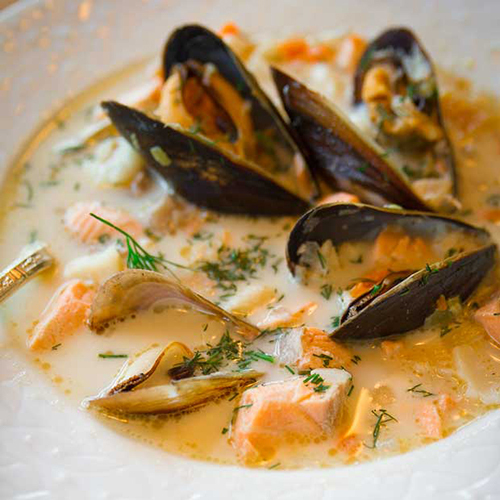 Winter is the perfect time to make a chowder like this one because it tastes so warm, comforting, and delicious. 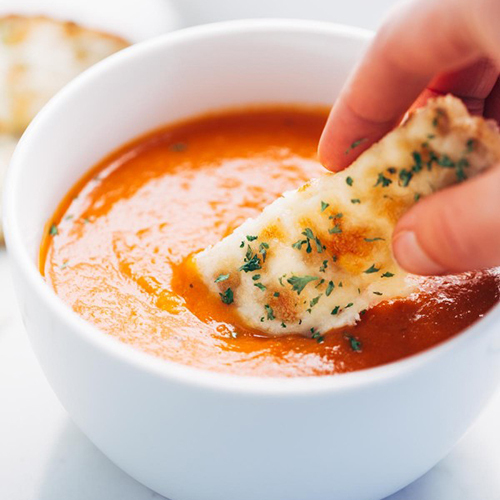 This classic soup just begs to be served alongside a perfectly golden, ooey-gooey grilled cheese sandwich. 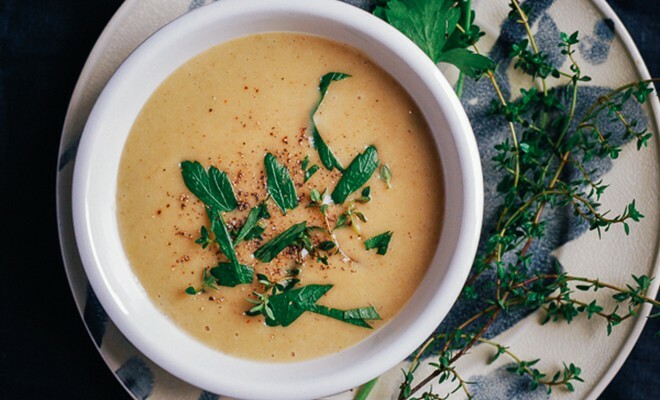 This nourishing soup has just enough sweetness from the apples, the right amount of orange zest, and the perfect amount of kick from the ginger. It’s healthy, too!